Home Fashion Is African fashion ready for the world? Is African fashion ready for the world? The country of origin is not often considered when purchasing clothing, unless we’re searching for internationally acclaimed luxury that comes from Italy or France. These European labels are globally appealing because of their promoted heritage of crafting and the legacy of their designers – including the French Coco Chanel, Hubert de Givenchy and Christian Louboutin, and Italian Gianni Versace and Giorgio Armani – whose brands have stood the test of time. It’s unfortunate that this doesn’t often hold true for African designers who have succeeded in the global fashion industry. African fashion is viewed as costume clothing that reminisces on a historical era that no longer has a place. African traditional wear is saved for special occasions and has little influence on our daily choices of clothing. 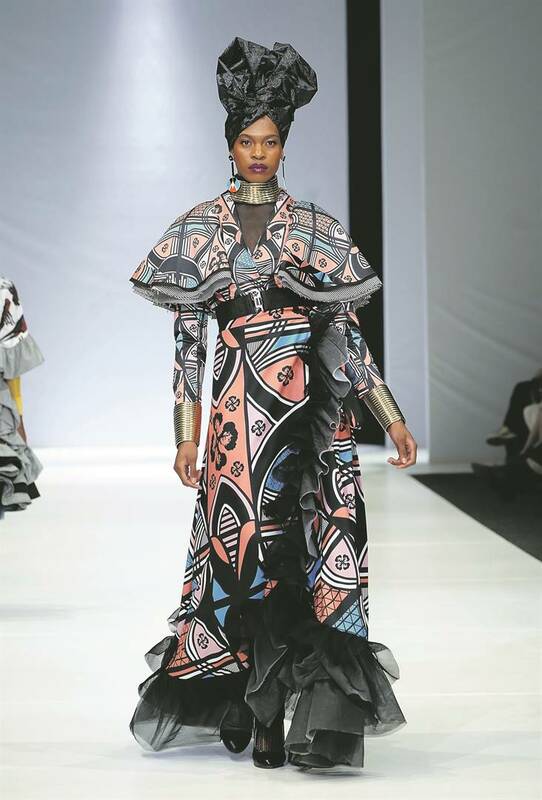 Nevertheless African designers have strived to transform these traditional clothing concepts into modern trends, but their creativity occupies a niche space with insufficient growth. Since colonialism, Africa has undergone significant fashion changes, the most visible being the judgemental manner in which we control women’s garment choices. In an essay published in Fashioning Africa: Power and the Politics of Dress, Andrew Ivaska considers the adoption, and arguable creation, of the mini skirt in 1960s Tanzania. The mini skirt unfolded wide debate on nationalism and cultural unity, despite the introduction of the more modest kitenge wrap during this same period. African fashion is viewed as costume clothing that reminisces on a historical era that no longer has a place. 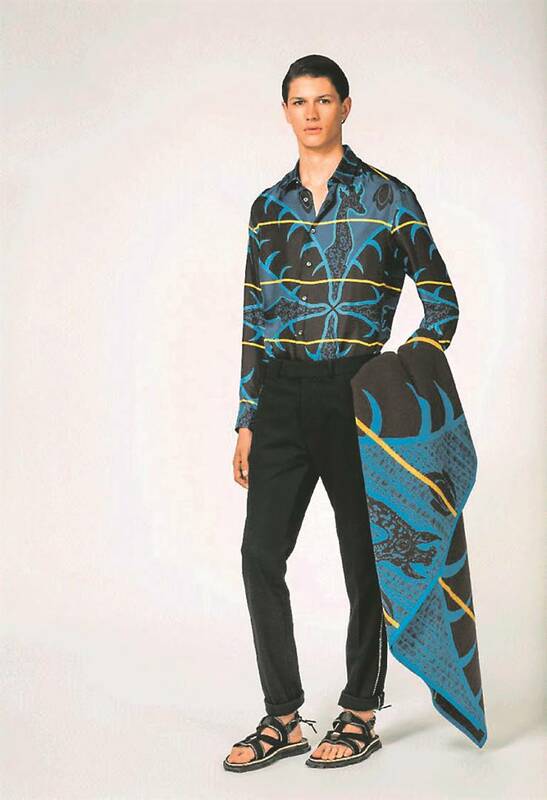 While we have embraced Western styles, we still view African fashion as a symbol of pan-African unity. But when we explore the meanings of unity that we have imposed on traditional African garments, we should equally consider the meanings we have imposed on Western trends. Clothing represents our individual identity as well as our collective sense of self. Culture establishes our social ideals, and we use clothing as a method of association. Aranda Textile Mills manufactures traditional Basotho and initiation blankets but its legacy is rooted in Italian crafting. This dissemination of African cultures is skewed towards European models of production, and a shortage of investment into black entrepreneurs compels us to continually embrace Western invention. But when we deem these Western standards as those for Africa, we perpetuate a cycle that deems all things African as less than. China is an example of a country that built its economy on manufacturing and clothing production, and subsequently impacted on fashion supply chains around the world. Despite becoming experts in mass production of Western clothing, their burgeoning fashion industry remains largely influenced by their own heritage. The Chinese are neither traditional nor modern; their sense of identity is unique and provides a valuable selling point for their designers. Africa has the potential to do the same by understanding the evolution of African styles. China is the largest luxury consumer market in the world. Millennials there are considered to be intensely brand conscious and are projected to account for 45% of global luxury sales by 2025. And in the age of the internet these consumers are well informed. To maintain their growth, luxury brands have been incorporating Chinese aesthetics into their clothing and accessories – with heavy branding during Chinese New Year. This is a political marker of Chinese spending power, which now has influence on international brand identities. China is an example of a country that built its economy on manufacturing and clothing production, and subsequently impacted on fashion supply chains around the world. 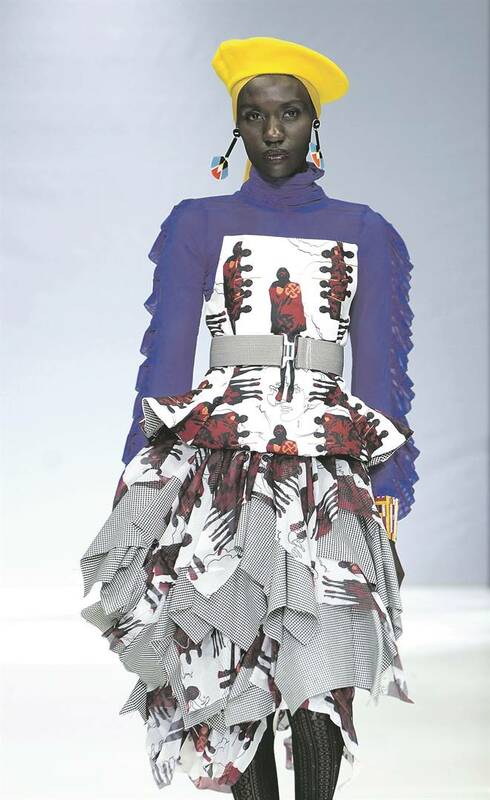 African fashion can also make a bold political statement. It embraces our history of colour, texture and symbolism in an amalgamation of modern trends, which is particularly meaningful now, as the industry undergoes a shift towards sustainability. As the world looks to Africa as the next destination for clothing production and consumption, we have the responsibility to promote the uniqueness of Africa’s knowledge systems for innovation. Africa’s history of exploitation has tainted the value that we place on our skills and indigenous knowledge. South Africa is considered uncompetitive in the fashion industry because of our concern about social sustainability – born of our history. Extensive poverty and the wide wealth gap have propelled us towards policy that regulates minimum wages and promotes investment into self-sufficiency. Africa remains a continent driven by the success of small to medium enterprises that employ 77% of the population. Markets for clothing, food and other household items are the norm. This shows an economy that rewards the creation of value, and the fashion industry is a distinct area for growing African ownership. Africa’s history of exploitation has tainted the value that we place on our skills and indigenous knowledge. The aim of African fashion is to take pride in our collective and individual identities. Africa is a continent that instils solidarity and respect for the land, resources and people. It provides an innovative model for sustainability that is able to bestow new luxury narratives that brands made in France and Italy have dominated. Understanding history and assigning scientific reasoning to indigenous knowledge are the foundation for any society to evolve. The fashion industry is influential in spreading these new perspectives and rising African aspirations within the global market. Africa is able to achieve this through the promotion of sustainable small-scale farming, investing in handcrafted products and appreciating the design houses that specialise in what it means to be African. It is up to us to redefine fashion through a modern made-in-Africa narrative – where resources are valued for their ability to not only create wealth but also share it equally. Supporting modern African fashion dismantles traditional perspectives that subscribe Africa’s identity to one of assimilation and hardship. Africa’s potential in the global fashion marketplace is only as great as our ability to understand ourselves through our own lens of diversity, and stand out.